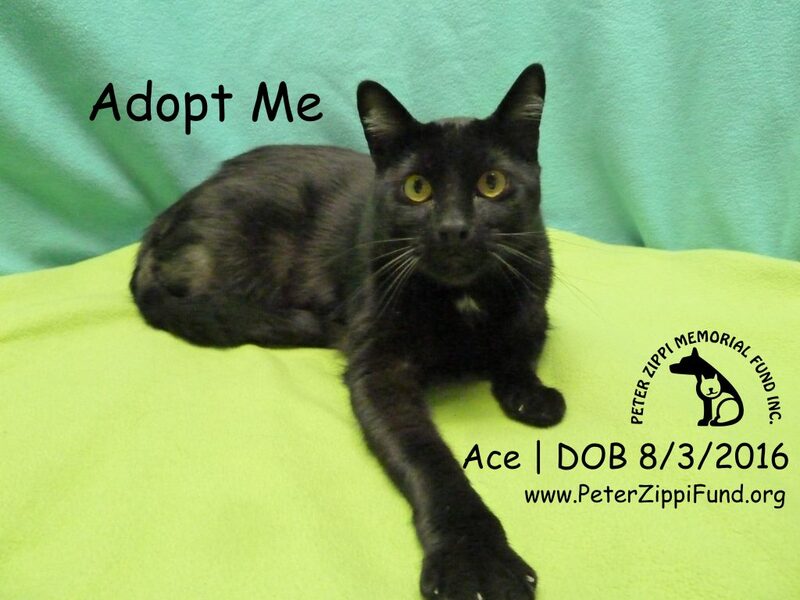 Peter Zippi Fund Home - Peter Zippi Memorial Fund, Inc.
Click Here for Spay/Neuter Assistance! To help prevent unwanted litters our friends at LA Animal Services are offering free Spay/Neuter Certificates for cats in April. Vouchers are available to all Los Angeles City residents. There is no income requirement. Find participating veterinary hospitals, spay/neuter clinics and mobile spay/neuter clinics in your area and apply for a free certificate online. Apply today: https://www.lacityvet.com/onlinevoucher/. Need more information before applying? 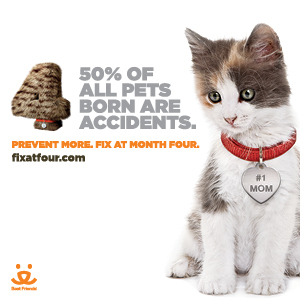 Click here: http://www.laanimalservices.com/general-information/spay-neuter/. Peter Zippi Memorial Fund Inc is sponsoring FREE spay / neuter for companion or “community” CATS of low income residents in Los Angeles County. 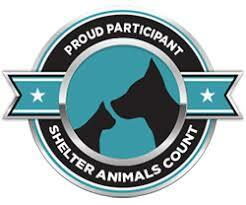 FVRCP vaccination is also included. 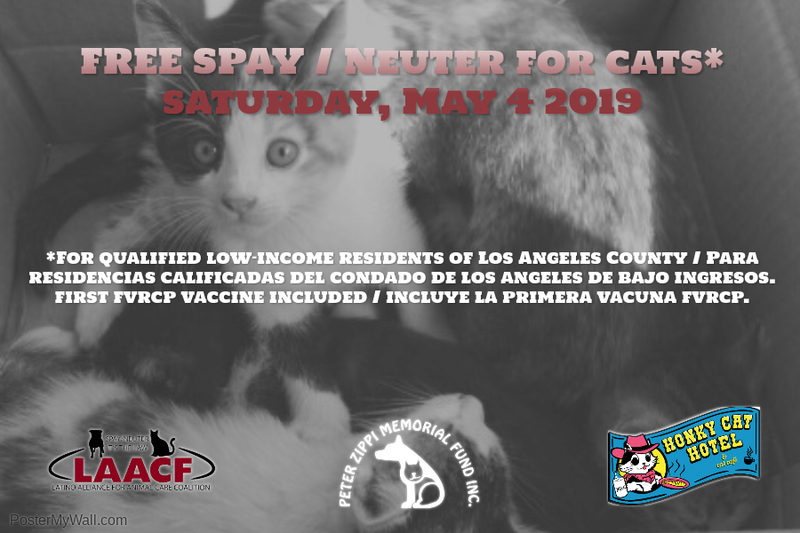 We are proud to partner with our friends at Latino Alliance for Animal Care Foundation and have a limited number of appointments available for Saturday, May 4th at HonkyCat Hotel and Cat Café in Gardena. RESERVATIONS REQUIRED Call 818-493-9078 or email infolaacf@gmail.com to schedule your appointment. Please reference “Gardena Clinic” when requesting your appointment. Click here for more details! I am low maintenance. Watching the world go by through a sunny window makes me as happy as a clam as does being brushed till my coat is shiny. 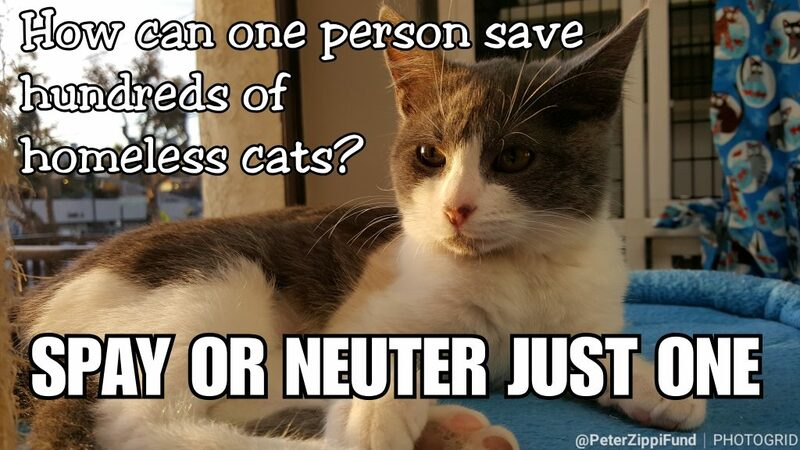 Do you need help to spay or neuter your pet? We pledge up to $40 per pet at select Spay & Neuter clinics located in Long Beach, Los Angeles, San Pedro, Torrance and Mission Hills.